'One man's meat is another's poison,' so says a popular saying. In the music industry worldwide, artistes; both rookies and the established ones, engage one another in their songs in order to achieve different goals. In Nigeria, the trend is not different. 2Face featured in 9ice's 'Street Credibility' to make it a hit single, Flavour in MI's 'Africa Rapper No1' and many others too many to mention. In all of these collabos, some charge while others do for free. 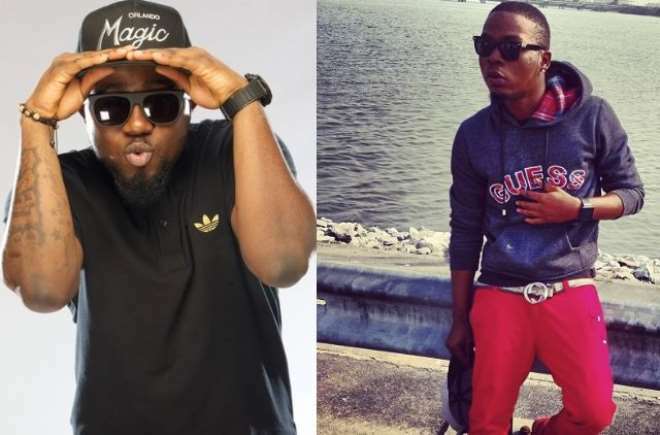 News has gone viral that Olamide will henceforth charge N1million to feature in any artiste's song, but the same cannot be said of wave-making rapper, Ice Prince, who announced that he has never charged to be in any artiste's music. Speaking at the grand finale of the 2013 Star Music Trek recently held at the National Stadium, Surulere, Lagos, Ice Prince said, "I have never collected a kobo from any artiste to do a collabo with him. If the song is good, send it to me and I will feature in it." Some have lambasted Olamide for asking for too much from colleagues of his to feature in their singles. I'm Not A Child- Osita Iheme Cries Out! Who are Friends and Fans Of Daniel Ademininokan?